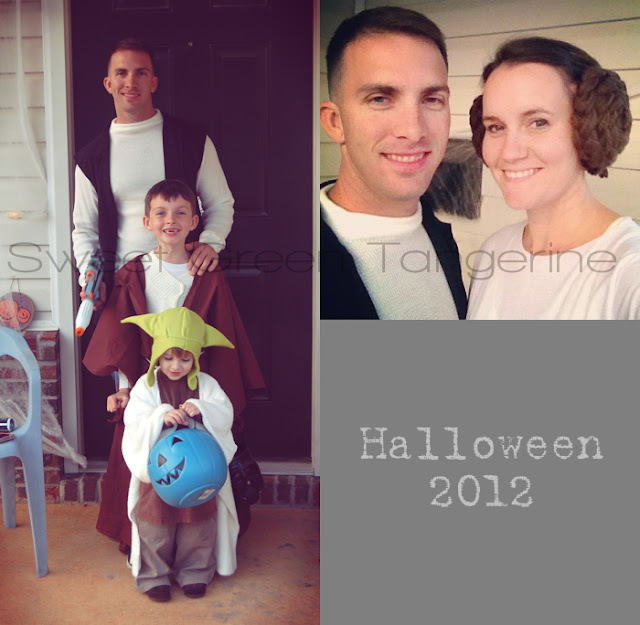 I love creating and making our costumes each year. And if you couldn't tell, I can't pass up the opportunity to coordinate. BEST FAMILY COSTUMES EVER!!!!! I just pinned you on my Pinterst: y'all are just too cute! Thanks :) We had a lot of fun. I knew you'd be awesome :) Couldnt wait to see these! Haha! Well thank you. :) I almost didn't do it, so now I'm glad I did. 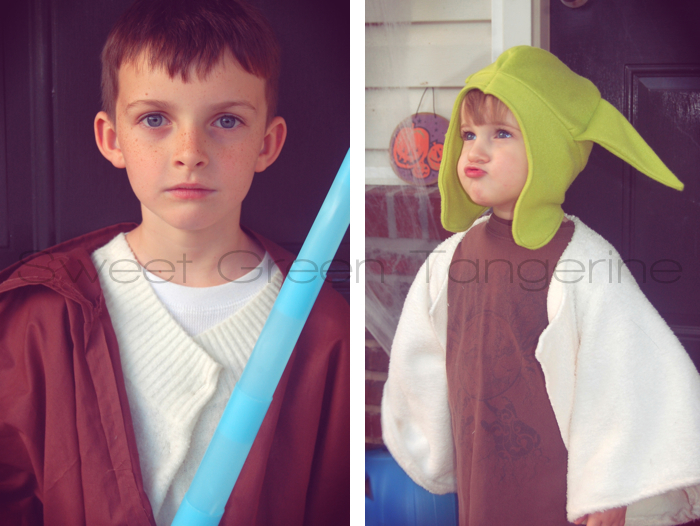 Jessica - I love family themed halloween costumes and these are awesome! What fun. 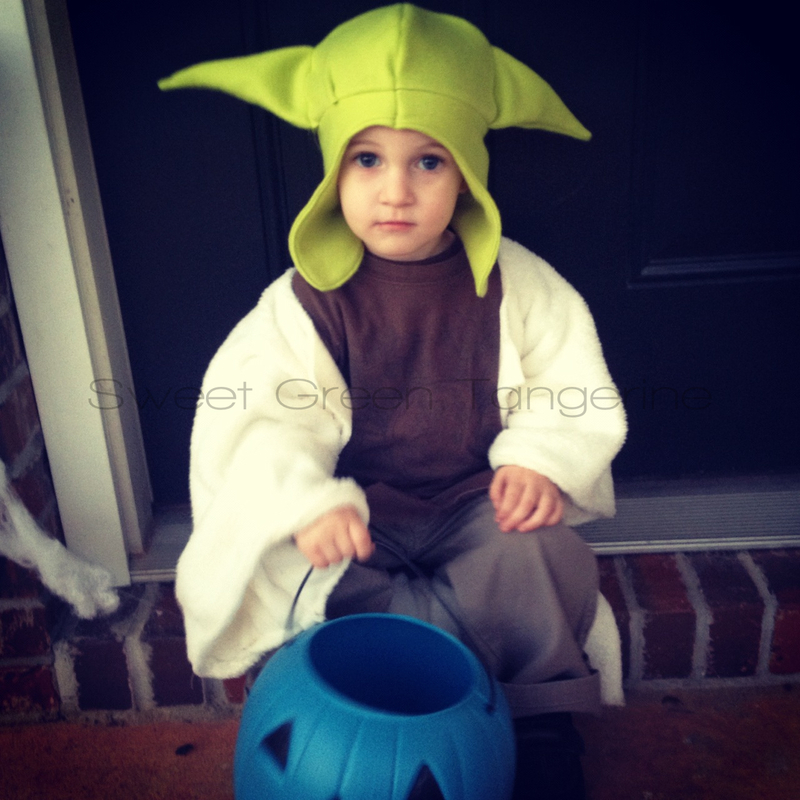 Hope you had a happy halloween! Oh, goodness! This is so adorable. I love it. 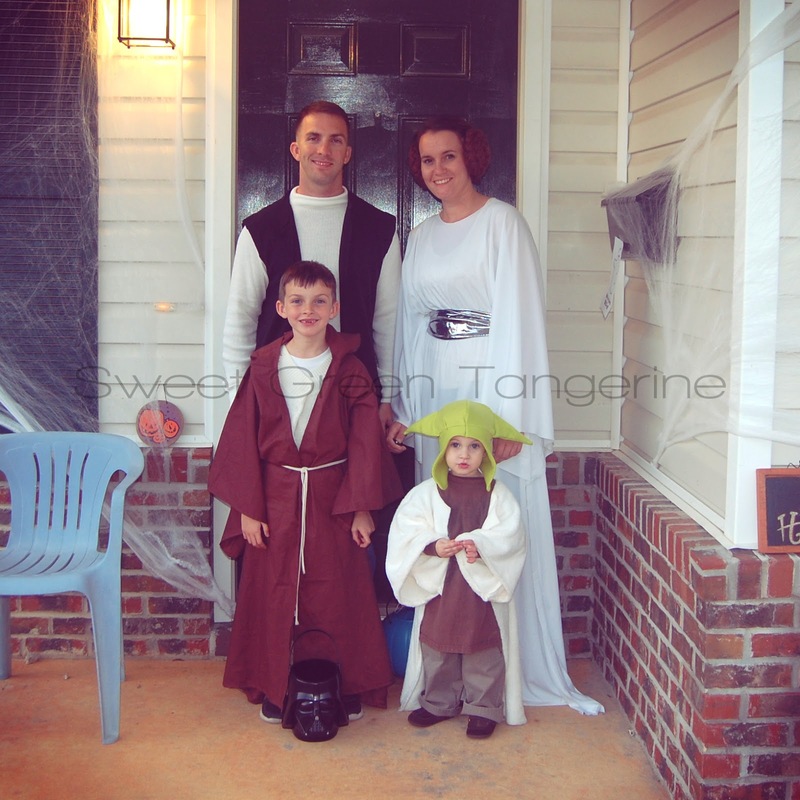 The coordination and the costumes and the KIDS. OH SO CUTE! This is all perfection. Nerdy perfection. There is so much awesome here, I really can't stand it. ... now what about the neighbor news?? Oh my, that is just perfect!!! I can't wait to have a family JUST so I can do this. AMAZING!